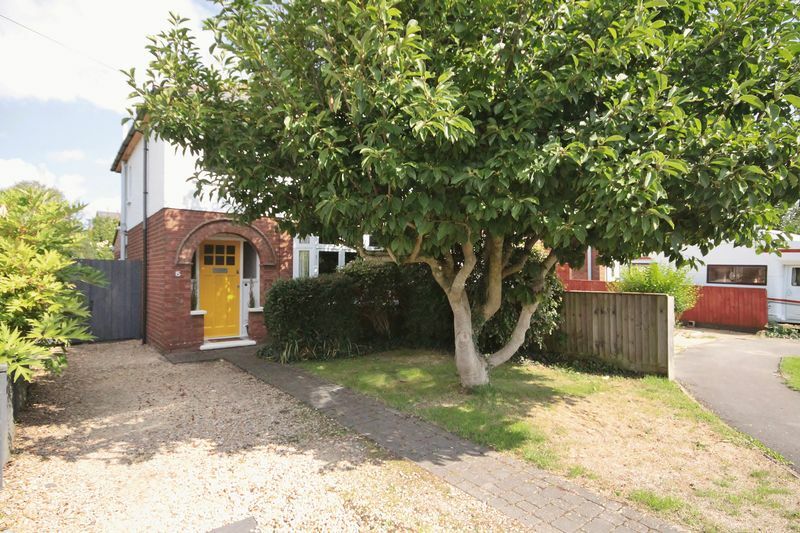 First impressions of this property are superb. Located on a no through road, this character property looks well maintained and is set back from the road. The vendors have worked hard to maintain and repair many of the original features in this property and this begins with the original front door. 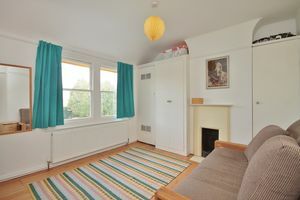 The entrance hall is spacious and has space to remove and store outerwear. 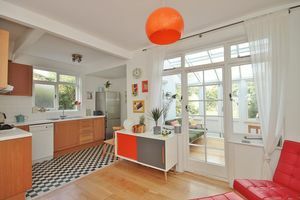 There are stairs leading up to the first floor as well as doors leading through to both the kitchen diner and lounge. The vendors have taken the time to carefully maximize both the space and storage in this well decorated living space. There is bespoke fitted shelving and storage to either side of the working fire place, wooden flooring and space for a sofa and free standing arm chair. The window to the front pulls light in to this living space whist the mature magnolia tree creates privacy. 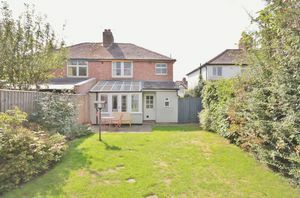 We just love the living space to the rear of the property; it is both bright and spacious with a great contemporary feel. 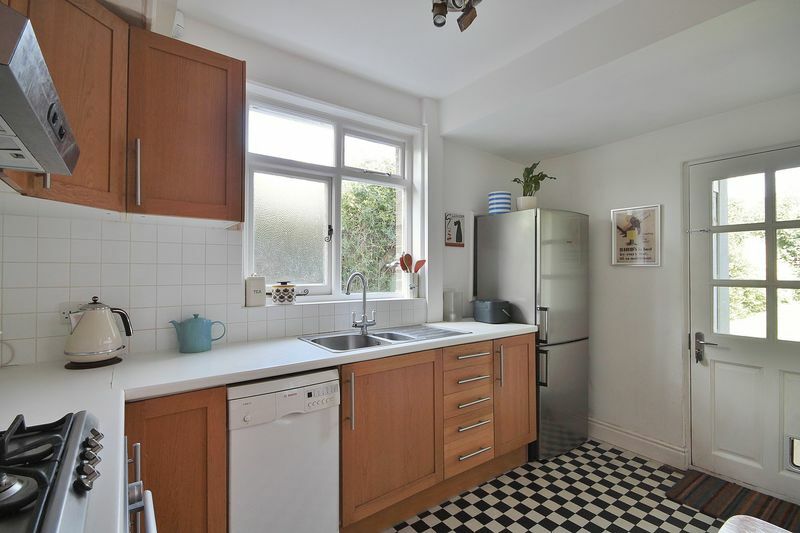 The kitchen area has superb checker board flooring, wooden shaker style units and white laminate work tops. There is an integrated oven and hob as well as space for a full sized dish washer and fridge freezer. There is also a window to the side pulling in additional light. The dining area is a great space! There is comfortably room for a six seater dining table although the owners have chosen a smaller option. there is wooden flooring, built in storage and doors leading out to the garden room. 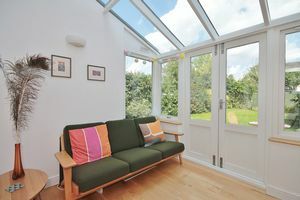 Some might call it a garden room, others may say conservatory or dining room... 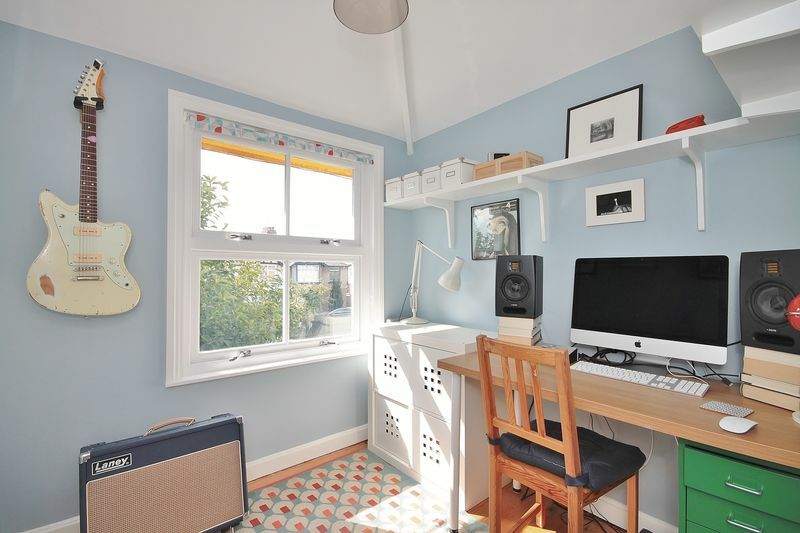 Either way we just love this space. Whether its catching up on a book, or listening to music or even just taking in the rear garden this is the perfect spot to relax! There is space for a small sofa, plenty of storage, wooden flooring and a fully glazed roof. 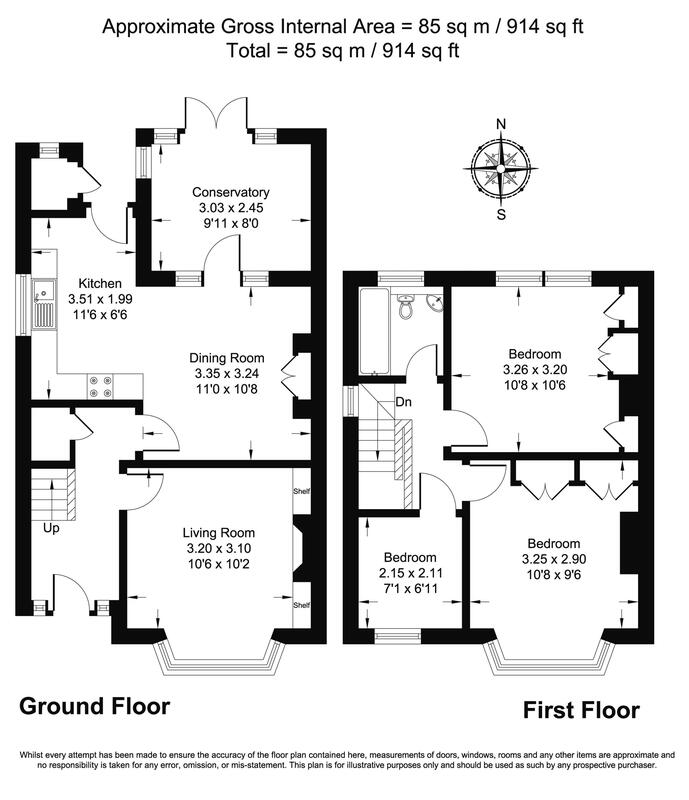 On the first floor you will find three bedrooms and a family bathroom. Two of the bedrooms are doubles. The master is located to the front of the property and doesn't disappoint. 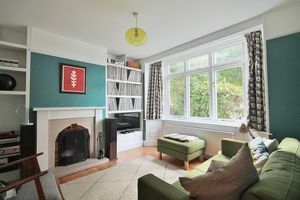 Again the vendors have highlighted the original fire place and picture rails and maximized storage with bespoke wardrobes and shelving. 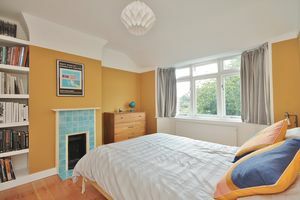 The second double is currently used as a guest bedroom. 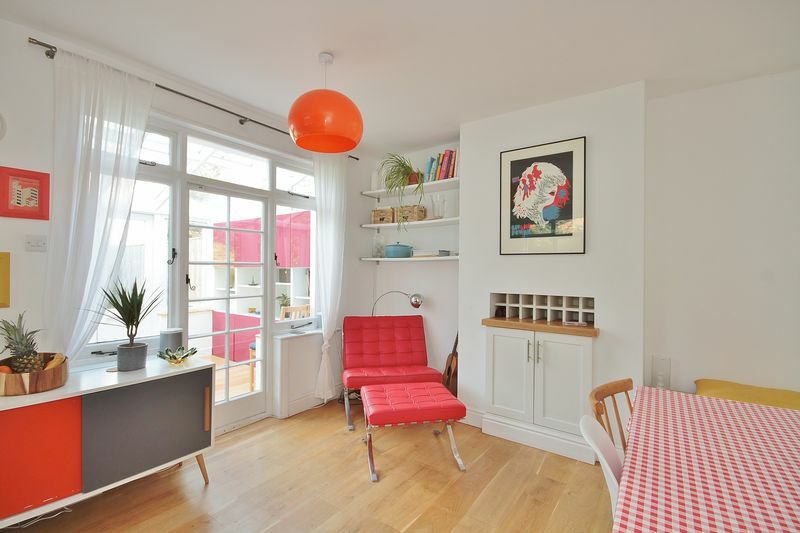 This bright room has two sash windows looking out to the rear garden, wooden flooring and is neutrally decorated. 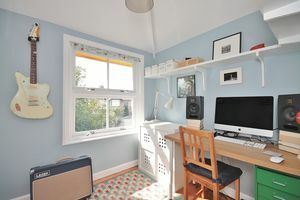 Bedroom three is a reasonable single room which is currently being used as an office, although this bright room easily accommodates a single bed. The family bathroom has been recently updated. 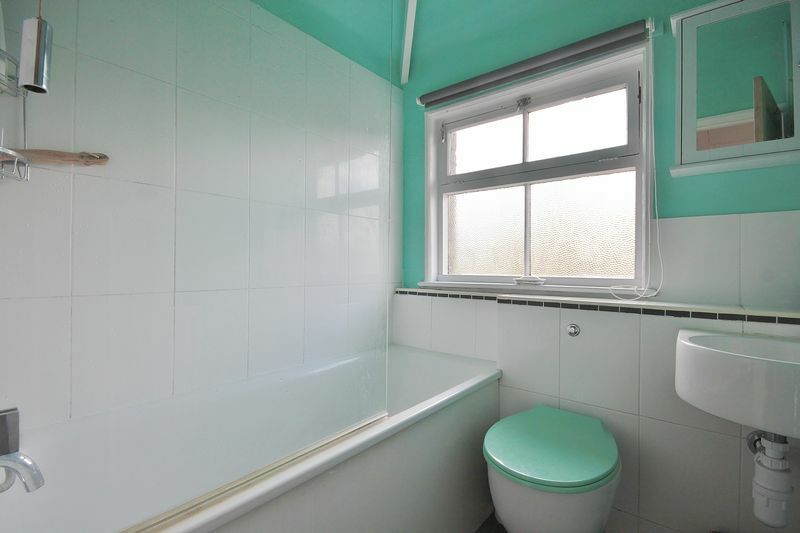 It has a white suite consisting of toilet, hand basin and bath with shower over, there are also tiled surrounds. The owners have chosen to personalize with splashes of colour to the walls. To the rear of the property is a generous garden. 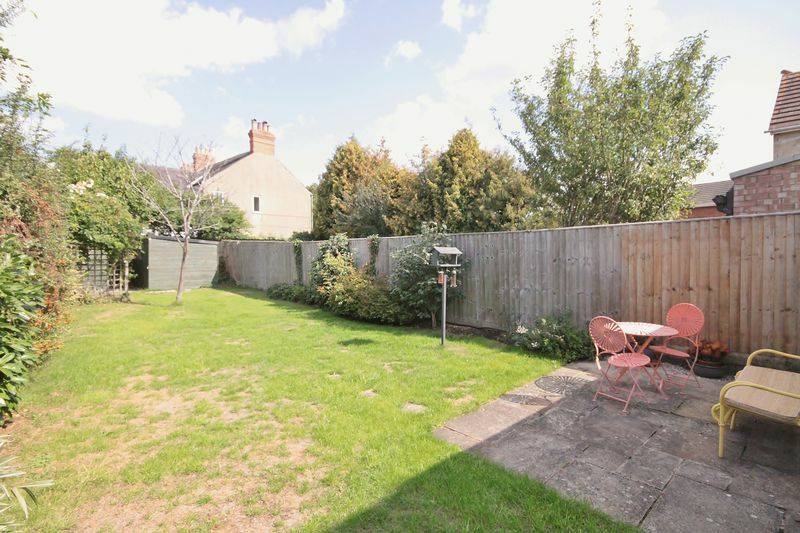 There is side access, area of patio and lawn as well as a shed to the rear. 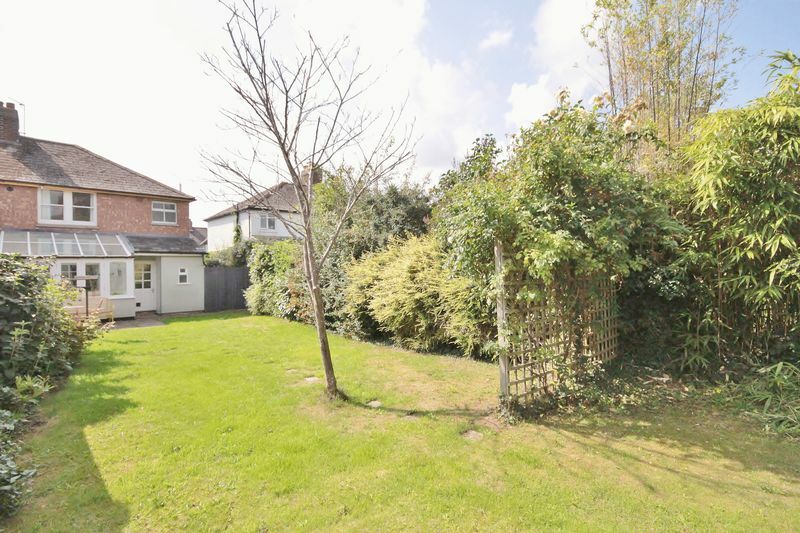 Due to the positioning of the garden it isn't really overlooked from the rear. 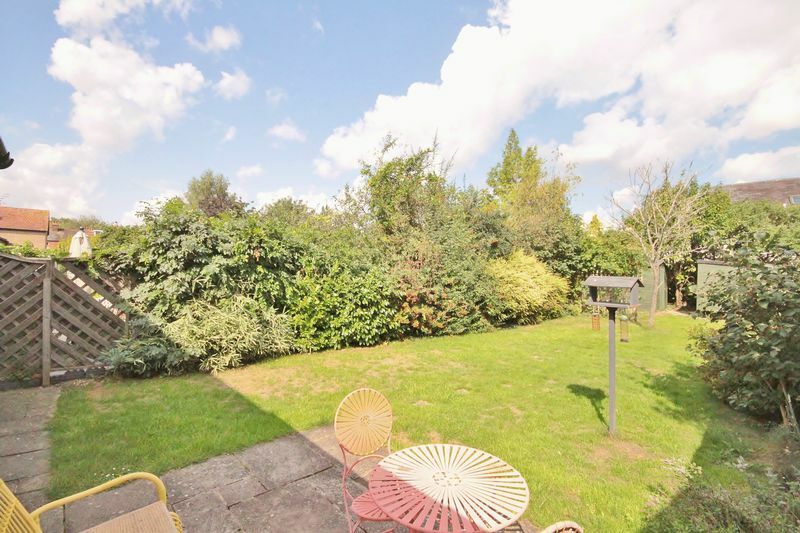 This delightful property is located towards the bottom of a no through road. 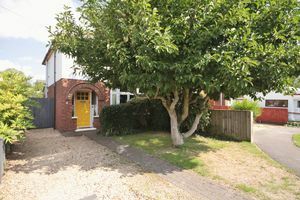 Swinbourne Road offers great access to the ring road, the A34, the Science and Business Parks and Sainsbury’s Supermarket. 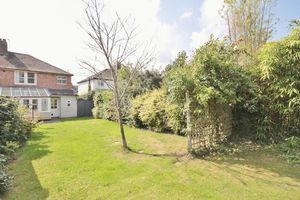 The house is one minute from the cycle path on which you can access the city centre, Cowley, Headington and other locations around the ring road. Interested? Contact us on 01865 910350 today! Interested? Contact us on 01865 910350 today!